Senior Instructor Naim Mehmeti, is an advanced student of Greg Ardon. 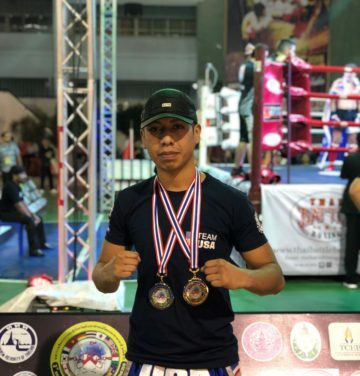 He has trained and fought in Thai Boxing. Senior Instructor Villi Bello is an advanced student of Greg Ardon. 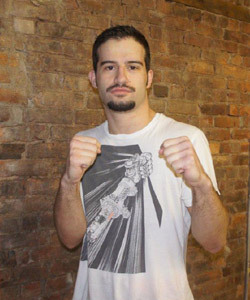 He has trained and fought in Boxing,Thai boxing, MMA, and Jujitsu. 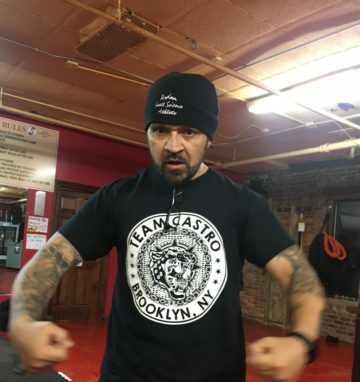 Instructor Erick Castro, an advanced student of Greg Ardon. He has trained with us for over 12 years and currently competes as well. 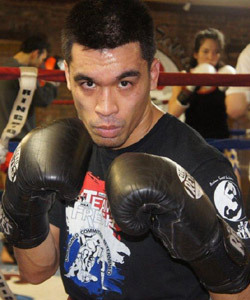 In total, Erick Castro has over 30 fights in Muay Thai and Boxing combined. 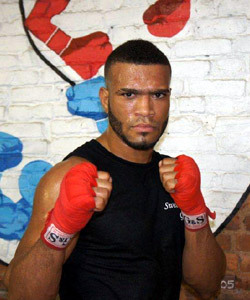 He is also registered by USA Boxing Metro.